Big journals have formed a sort of exploitative cartel which derives “value” from volunteering academics and then upsells access to work that should all along belong to taxpayers who funded it. We wrote about Elsevier going beyond exploitation and into corruption [1, 2] — a problem which is hardly unique and continues to make some headlines this month . In order to sell all sorts of placebos  there is either bribery of journals of of academics who submit papers to journals (I have personally heard of such stories in other universities, not mine). 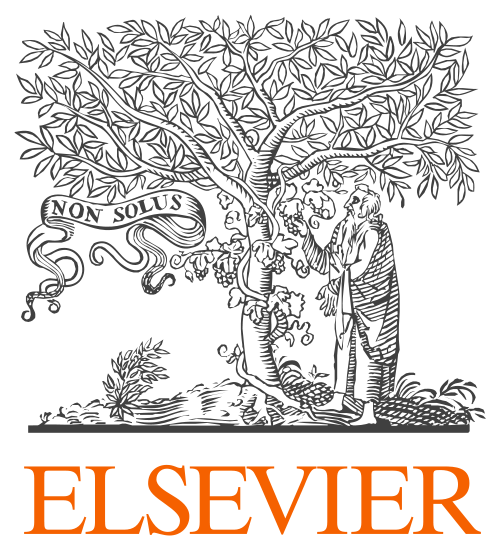 Elsevier, however, is in many ways unique and a lot worse than its counterparts, which is why some people have started boycotting Elsevier. It turns out that Elsevier has become quite aggressive in its crackdown on Open Access [3-5], so even the people whose work Elsevier publishes are apparently of no value to Elsevier. Either way as much as I can I will be avoiding Elsevier both for publication and peer review and hopefully impressing on my colleagues to do the same. They say all publicity is good publicity but I really don’t think Elsevier can push a positive spin on their previous conduct nor on their recent conduct. 2800 requests is 2800 pieces of research that have now become inaccessible to the public for no good reason. If one little (open, accessible, free) tweet can generate this amount of interest over a Friday and a weekend then just think how much interest and knowledge you can impart on the world by not publishing with Elsevier and making any articles that you have published with them available and free to access online. Hello Elsevier – leonard_et_al_2011 – *waves*! In the academic publishing world, I’m not sure if there’s any company quite as hated as Elsevier. You may recall the big campaign by academics to boycott Elsevier over its opposition to rules that would make federally funded research publicly available at some time period (six months to a year) after the original publication. Or the time they removed free access to journals in Bangladesh (until academics made enough noise and Elsevier brought them back). Or, how about the fact that Elsevier had an entire division devoted to publishing fake medical journals that were used by big pharmaceutical companies to write ad copy which they could then pretend was from a prestigious medical journal that was really just junk science made to look nice. Oh, and then there was the time Elsevier was caught publishing ghostwritten articles by the pharmaceutical industry that were supposed to be “reviews” of all the research about certain treatments, but which instead played down the negative research and played up the positive kinds.